Still the smoothest, toughest, and most consistent drag system on the market. The CCF series brought new technology into the big game fly fishing market by introducing a drag system that incorporated all the qualities of cork drags and added the unbeatable startup inertia of carbon fiber. Marrying Cork and Carbon Fiber (CCF), we were able to mitigate the negatives of both materials: The high startup inertia and high maintenance requirements of cork, and the heat build up of carbon fiber. 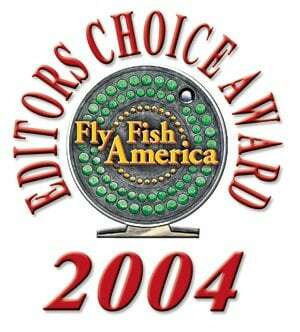 We created the perfect braking system, and now have 3 just as perfect reels built around it! 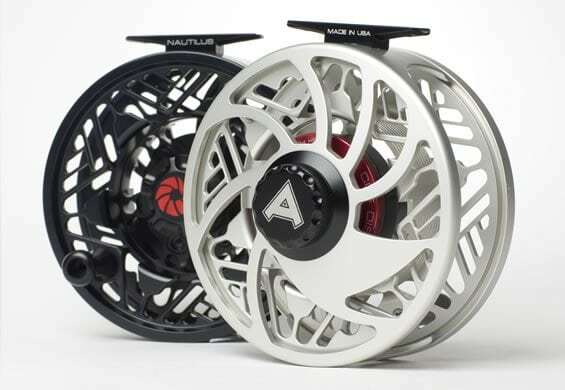 Reels are available in black or brushed silver anodizing unless ordered in a custom color. No. 8 WF-8 +250 yds #20 8.7 0z. No. 10 WF-10 +250 yds #30 9.2 0z. No. 12 WF-12 +300 yds #30 9.6 0z. Wrap your line or hang your fly on it.